When in Marbella we believe tasting, touching and experiencing the essence of 'Real' Spain is an essential part of any itinerary. 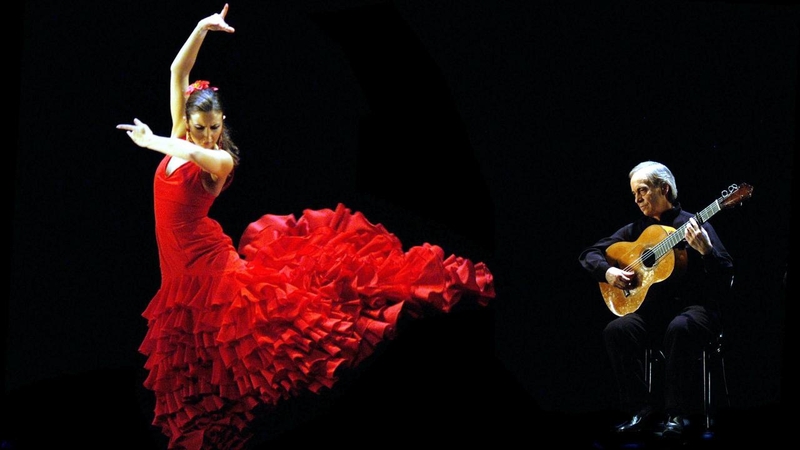 Whether you are keen to gain a personal understanding of the 'duende' of Flamenco Dancing, or perhaps would like your family or group of friends to all enjoy how to prepare the best Paella and a Crema Catalana that a Marbella Abuela (grandmother) would be proud of, or maybe you would enjoy a class or two learning some of the Spanish Language then My Local Concierge will connect you with the best teachers or instructors. We can bring many of the different cultural experiences to your own private residence or in some cases it maybe more suitable to enjoy the activity in the venue of the teacher.